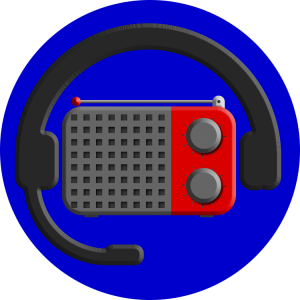 The Small Market Radio Podcast is an outgrowth of, and a companion to, our newsletter. Hosted by SMRN Publisher Jay Mitchell, every week we present “the story behind the stories,” featuring thought-provoking interviews; sales tips; the “Promo Check” (a broadcaster’s favorite, most successful promotion, named after John Records Landecker’s WLS “Boogie Check”); and, from time to time, a “Last Word” editorial. A subscription to the podcast is free and available on a number of different platforms.